Whether you’re seeking employment, family and friends, or adventure, moving from Fort Lauderdale to North Carolina takes months of careful planning, packing, and coordinating. Even without the common stressors—like closing on the sale of a home or starting a new job—interstate moving is a challenging task. For reliable help during this difficult period of transition, rely on the professional team at Bekins of South Florida, a local BBB-accredited business with over 50 years of experience. As a designated ProMover, we’ve demonstrated our serious commitment to customer care and seamless moves. No matter where in the world you’re going, we have the expertise, knowledge, and global partnership you can count on. 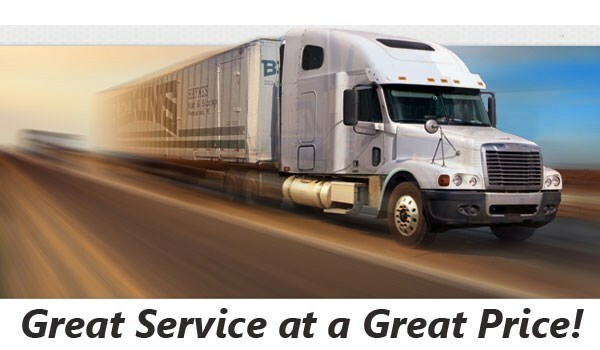 When you choose Bekins for your upcoming interstate move, you’ll receive world-class support from a company that can handle all of your moving needs with ease and efficiency. We’ll start with a free in-home cost estimate, and we’ll continue our personalized services long after the last box is delivered. To make sure you feel comfortable and relaxed while moving to North Carolina from Fort Lauderdale, you’ll be assigned a professional move coordinator who will track every detail of your move and answer any questions you may have. Part of choosing a reputable moving company for your Fort Lauderdale to North Carolina move means learning more about the company’s affiliations and partnerships. As a member of the American Moving & Storage Association and the Florida Movers and Warehousemen’s Association, Bekins of South Florida stays knowledgeable about the latest long-distance moving trends and requirements. 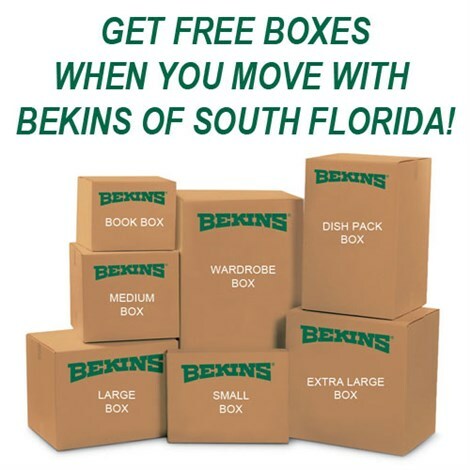 To learn how our decades of experience can make your interstate move less stressful and time-consuming, call Bekins of South Florida today. You can also request your free, no-obligation Fort Lauderdale to North Carolina moving quote by completing our quick online form now!